Anja Gatu creates exciting stories and new role models inspired by real football stars. 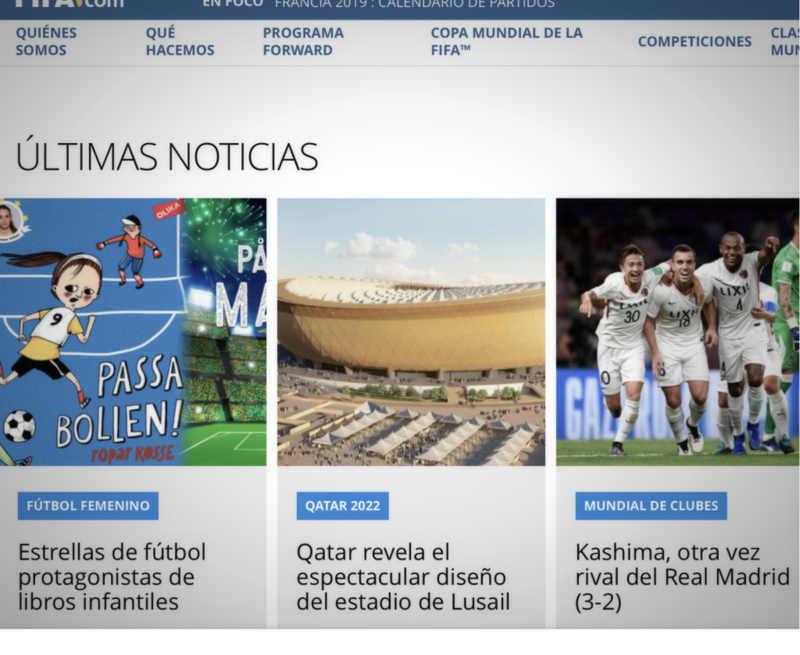 Anja Gatu’s football books for children have been featured twice on Fifa.com so far. Anja Gatu has written six children’s books inspired by real football stars Marta Vieira da Silva, Kosovare ”Kosse” Asllani, and Therese Sjögran. Based on interviews with the players, she tells stories focused on the game and the action within, but also includes themes relatable to young readers such as anxiousness, friendship and how to be a good teammate. Anja Gatu writes nice and easy, the story is beautiful and emotional. ”Go for goal, Marta” is a rare life story, portrayed in a dramatic way. Athletically and psychologically brilliant!